Who wants to ear an ugly, bulky mask when you can plug your nose?? Screen-shots from Bladerunner. Look closely and you’ll see today’s streets of Tokyo. 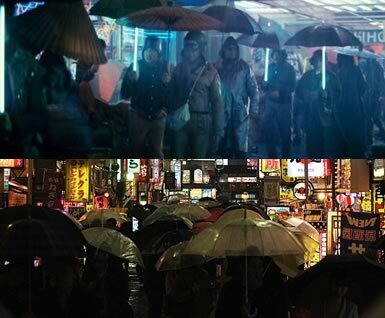 The movie Blade Runner contains sweeping street scenes that include scores of surgical face-masked pedestrians densely crowding the rainy, dark streets of a futuristic metropolis that appears to be a sleazy hybrid between Hong Kong and New York. Although many of us probably didn’t pay it much attention, some way, somehow, Ridley Scott foresaw a future where “normal” street people would attempt to protect themselves from the effects of ever-increasing population density playing out in a dystopia: the inevitability of zombies, uhm. I mean disease. Now THAT is a mask! 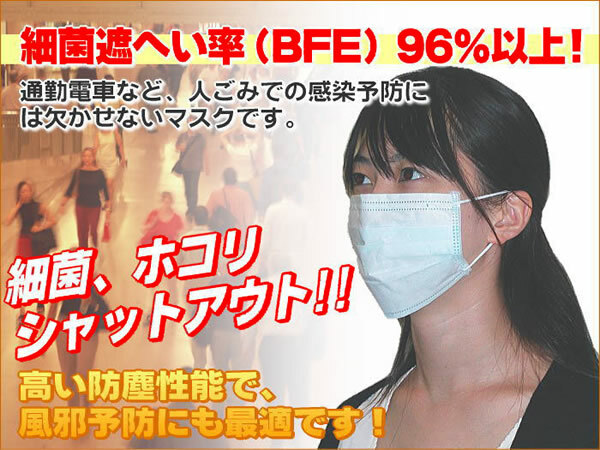 For those visiting Japan from the West, the shear proclivity of people in Japan to publicly wear surgical masks can be quite confusing and intimidating. Jody and I, on our trip to Kyoto last week, saw hundreds of people wearing disposable face masks pouring out of train and subway stations each morning and afternoon, in a scene that is more reminiscent of 28 Days Later than real life. An immediate thought: what do they have, will I become a zombie, and holy crap! Should I be wearing one too?!? 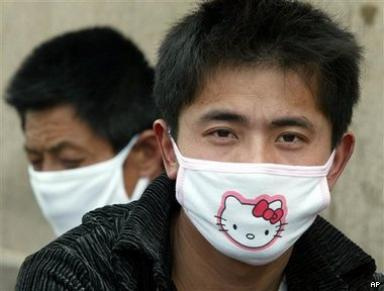 Okay, so maybe that’s a bit of exaggeration, but for those lacking flirtations with the Far East, the whole surgical masks being worn in public can be at best strange, and worst, scary. The other only options are to club those suspicious of carrying disease, as we were all taught to do by Shaun of the Dead. If the masks don’t work, the clubs will. Although I remember seeing the masks both times I lived in the Far East before (1999-2001, 2004-2005), the use has skyrocketed since those times. 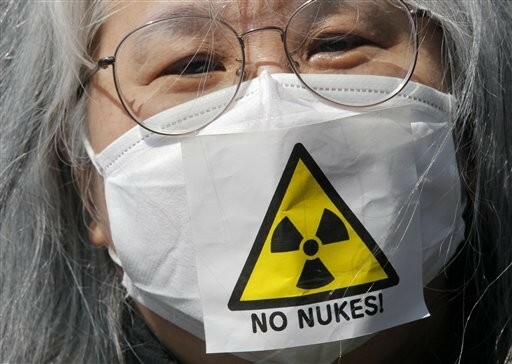 It seems there were two turning points concerning wider mask use: the 2009 swine flu (Kobe, Japan) and the 2011 tsunami and nuclear disaster (country-wide fear of nuclear fallout). Both these events helped stimulate a degree of public panic and establish the masks’ role –rightly or wrongly – as the frontline protection of the public. 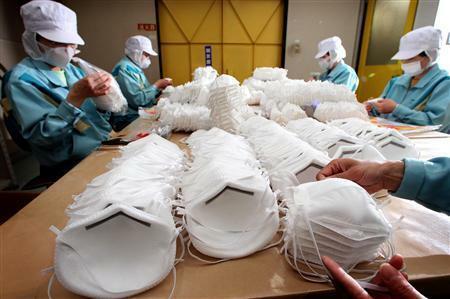 However, even before 2009, 72% of manufactured Japanese masks were sold for personal use, compared with just 16% in medical applications and 12% in industrial settings (Ohmura 2008). 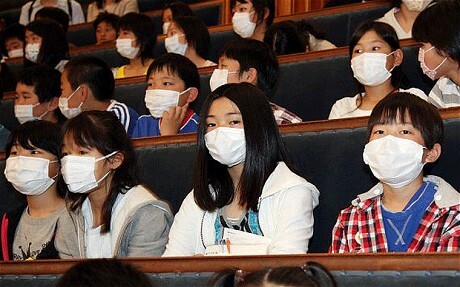 Approximately 10-12% of Japanese use surgical masks in public and at work, of course adjusted for season and pandemic outbreaks. Most are sold for personal use. 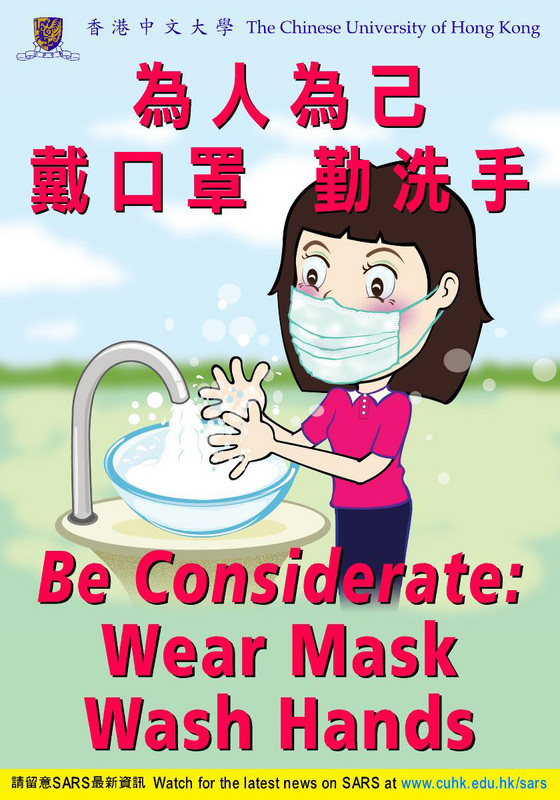 While it does afford some measure of protection from others, a surgical mask is actually intended to be worn by health professionals to catch bacteria shed in liquid droplets and aerosols from the wearer’s mouth and nose. 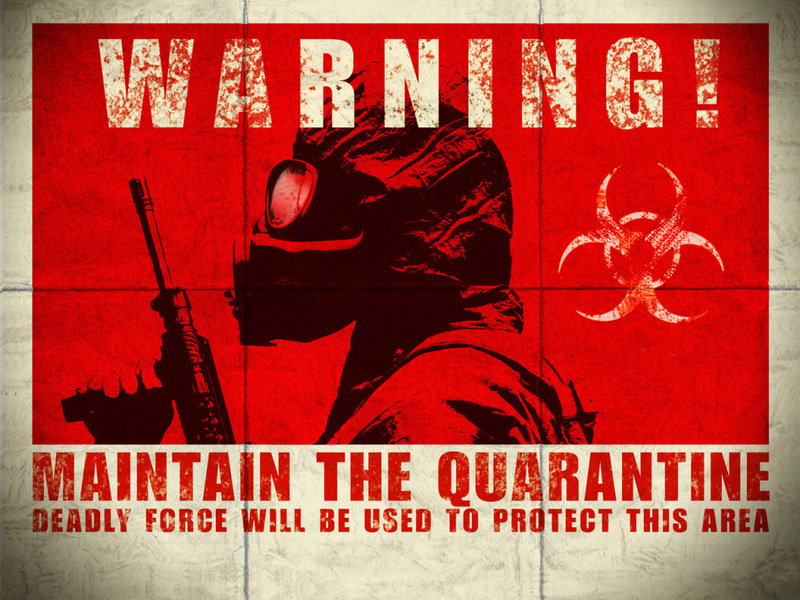 Surgical masks, however, are also used by the general public in heavily populated countries in East Asia, primarily as an attempt to reduce the chance of spreading airborne diseases. 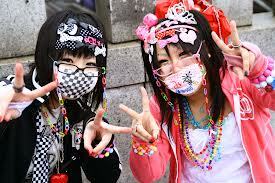 In Japan, it is common to wear a face mask when ill to avoid infecting others in public settings. 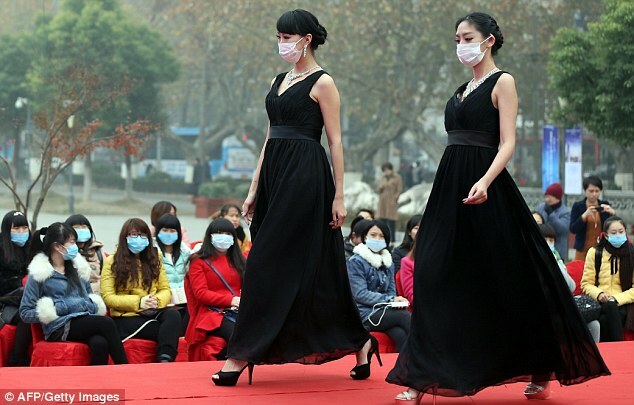 Surgical masks are also widely used in China, Hong Kong, and Vietnam, particularly during outbreaks of disease, like SARS or bird flu. Bosozoku, the long-lived Japanese biker gang, are known for wearing masks (see my blog on this gang here: bosozoku). However, I’m sure that their surgical masks are not going to be what gives them away as members of a biker gang (wink). These bikers wear masks simply to conceal their faces; they aren’t wearing them for allergies or disease prevention, unless, of course, they are from a kinder, gentler, more socially considerate bosozoku chapter! Since they are known to carry clubs, they would, however and ironically, probably be the best first-line and frontline defense against zombies!! Biker’s evil eye, over a mask-covered face. 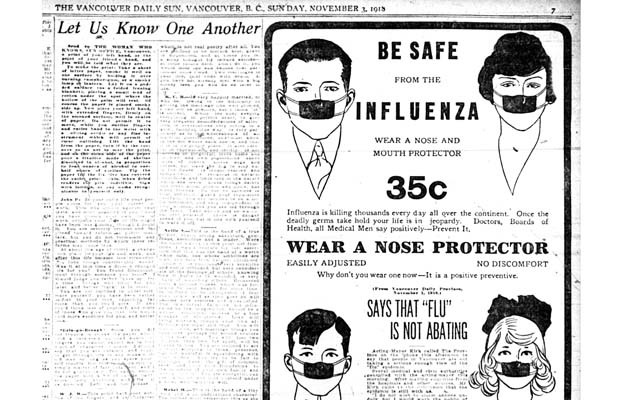 However, a much more common reason for mask-wearing (and in fact the leading reason) is that the wearers are sick, and wearing a mask is expected as consideration of those around them. Likewise, many people wear masks to safeguard themselves from others. 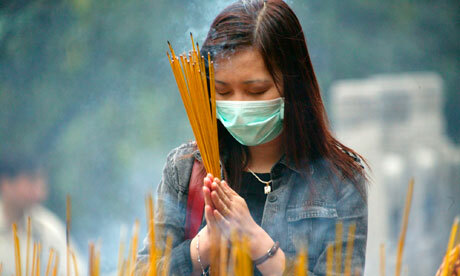 Still others try to protect themselves from pollen, pollution, and even radiation! 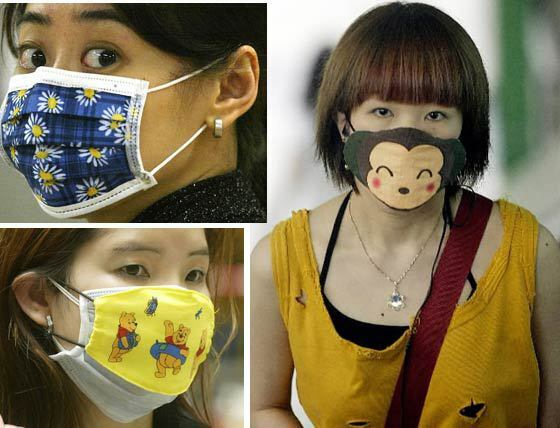 And people don’t avoid others wearing masks like they are zombie-plague carry creatures; actually, the Japanese basically consider it an insult and will go out of their way to avoid you if you are coughing or sneezing and aren’t wearing one. 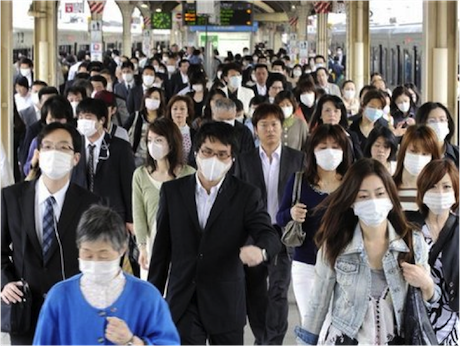 Given the vast increase in surgical mask use in public, I do believe that this has become Japan’s culture of fear. I actually have been looking quietly and silently for where the Japanese obsess in some negative fashion. For example, in America, we have a culture of fear centering on our own basic safety: we are afraid of terrorists, afraid of criminals, and indeed, many of us are afraid of our neighbors that we no longer know…. Japan knows little fear in that regard. But every culture has an Achilles’ heel. And all this time I thought it was the depravity of their manga! Manga Mathletes – like me – will appreciate the equations on the blackboard. 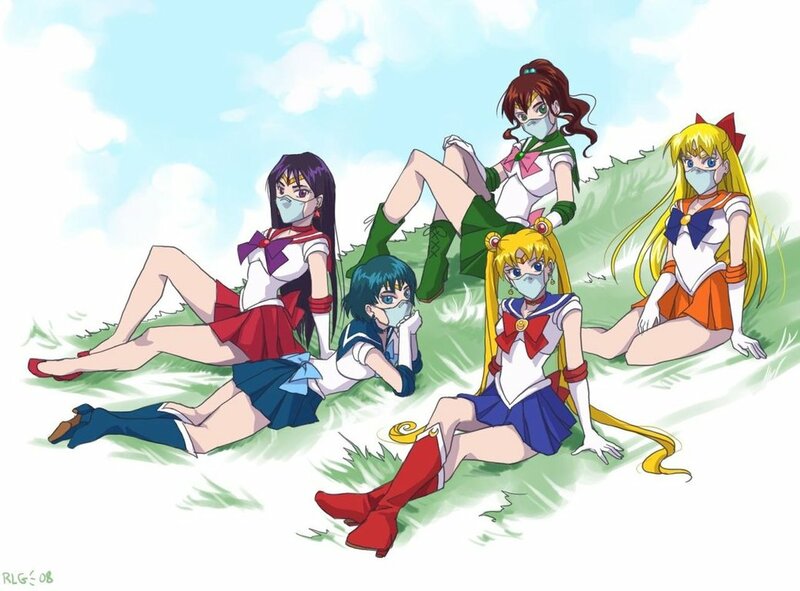 However, mask use in Japan goes much deeper than simply as a write it off to one-dimensional fear. For example, there are those in Japan who wear surgical masks because they are self-conscious about the way they look or have something they want to hide. Women admit wearing masks when they have no makeup on, particularly on public transport. Women (mostly) also state protection from the sun as another reason. In March 2011, News Post Seven surveyed 100 people wearing surgical masks in Shibuya, Tokyo’s most popular fashion district, and found that roughly 30% were wearing masks for reasons wholly unrelated to sickness or allergies. Or perhaps to demonstrate just how secure you are with your masculinity. So, in this sense, wearing masks for reasons other than for health considerations has become much more popular, especially with young people in the last 4-5 years, enough so that it actually has become a fashion trend, promulgated by the media, and pushed by commercial interests. There really should be a black mask to go with those formal gowns…. According to info-gathering site Naver Matome, some women see the mask as not only a way to cover up their face on a bad makeup or acne outbreak day, but also as an accessory that can make them more attractive in some sort of strange nod to the veils of times past of the middle-east dancing concubines. “It gives you a mysterious appearance since only your eyes are showing,” says one high-school girl. “Wearing a mask makes me look cuter!” It also identifies you as a potential zombie…. 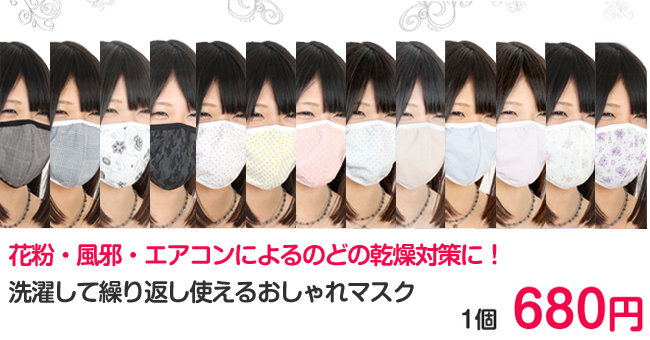 However, surgical mask use in Japan may go even psychologically deeper than self-image. “I don’t want to show others my true self,” “Since my face is covered, people don’t know how I’m really feeling. It’s comforting,” and “I don’t like having to create facial expressions for people” are some of the reasons given by Japanese high school students who mask-up. Author Yuzo Kikumoto, author of Date Mask Izonsho, claims that many Japanese students wear a mask to keep from standing out among the crowd. “They have an abnormal fear of showing who they really are to their peers.” Wearing masks in public offers some degree of anonymity in social settings, a comforting factor to many shy and introverted Japanese. In many school settings, surgical masks give young people another way to blend in with the crowd. School students in Japan all part of the crowd. And, with any good democracy, there are strong and powerful commercial interests seeking to capitalize on this new fashion trend. Check out Picomask’s “Design Mask Collection” for a sample of their stylish and colorful surgical masks, sold since 2010. Now we’re talkin’! Wash & Wear. So why is mask use not as prevalent in the West? Well, it’s because we in the states (and much of Europe it seems), know that it is actually touch which is the more important factor in disease transmission. It is more likely that simply washing hands is more effective in relation to reducing the threat of disease; a 2009 Japanese survey showed less than half wash their hands regularly). 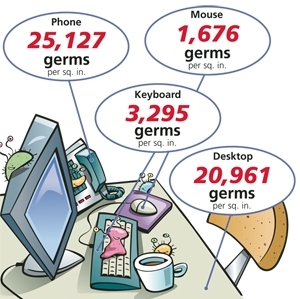 And, in this sense, there is a distinct lack of disbursed and publicly available hand sanitizer in Japan. Either way – mask-wearing and/or hand-washing – such risk rituals are, in my opinion, more likely to embed anxiety centered on disease rather than resolve such worries. We are told, East and West, and made to feel, at least rhetorically so, that we are individually responsible for disease transmission: stay home when sick, wash your hands, sneeze into your sleeve, wear a mask, and get your shots! But such health risks are, in some significant part, beyond our individual control, making the assumption of our inherent responsibility for sickness just about as useful as the risk rituals that accompany them. 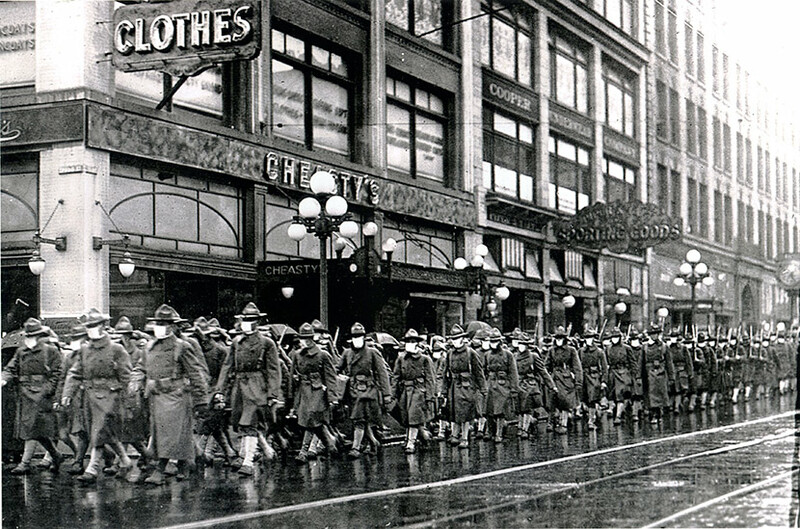 We too dabbled with masks…almost 100 years ago. But who wants to end up stumbling through the narrow, dark Gion alleyways of Kyoto foaming at the mouth and with a taste for brains? Although many Japanese would probably be quick to agree that surgical masks are not that effective, masks are still better than nothing. Worse, coughing and sneezing on a crowded subway without wearing one indicates to other potential zombies that you really don’t care much for their welfare…or their brains, tasty as they might be. So, it’s not hard to see how medical masks have become commonplace, at least as an expected standard of Japanese social etiquette. This entry was posted in Okinawa Living and tagged adventure, anxiety, culture, disease, etiquette, fear, japan, mask, Okinawa, ritual, social norm, surgical mask, unusual, weird. Bookmark the permalink.